There are many times when a person is no longer ill enough to remain in hospital but needs to move to a rehabilitation facility or an assisted living facility. This is where the role of subacute nursing care becomes extremely important. These nurses play an active role in maintaining the care of patients while they stay at the facility. The goal of subacute nursing is two-fold. The nurse may be helping a patient to recover to a point where he/she can return to the community. Or he/she is providing intensive nursing care for those patients who will be unable to return to the community. Subacute nursing aims to improve the overall health and well-being of the patients that the nurses care for. They monitor the needs of the patients. They adjust the approach to treatment if they can or approach a doctor for advice and instructions should it be necessary. They have time to get to know their patients and can relate to them professionally with kindness, dignity, and respect. This kind of personal interaction allows the subacute nurse to play an active role in the patient’s life during their stay. It is known to help speed up recovery in many instances. A subacute nurse is responsible for seeing to it that all patients in his/her care have access to the right foods according to their special needs. A nurse may need to monitor a patient’s feeding tube. He/she may also need to ensure that the facility’s kitchen is serving the correct menu items to the patient. 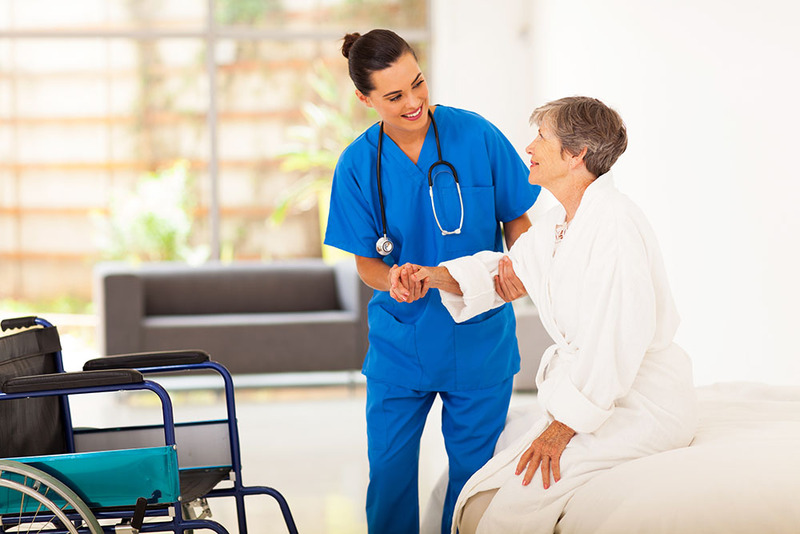 What kinds of services could you expect from a subacute nursing facility? At Haym Solomon Home for Nursing and Rehabilitation in Brooklyn, the professional nurses offer a range of services that patients may need. They are all well-qualified for the job and committed to outstanding levels of care for our patients. Their aim is also to put the minds of relatives at rest that patients are well-cared for. Enteral nutrition: This involves the insertion of a feeding tube for patients who are unable to consume solid foods. Head or spinal cord injury care: Care during this time has a major influence on recovery, so our subacute nurses are well-equipped to care for injured patients. Pain management: For patients who are in severe pain, our nurses can see to it that their pain is kept to a minimum. Additional services include post-operative care, colostomy care, post-dialysis care, and wound care. Our facility also acts as an end-of-life service with hospice care. The pain of the loss of a loved one can never be eliminated. But we aim to make sure that their passing takes place in a peaceful, dignified, and serene manner. If you find yourself or a loved one in need of subacute nursing, various homes and facilities will be able to assist you. Their staff’s aim is to support you and your loved one during their medical transition. The Haym Solomon Home for Nursing and Rehabilitation is proud to offer its clients professional subacute nursing services.